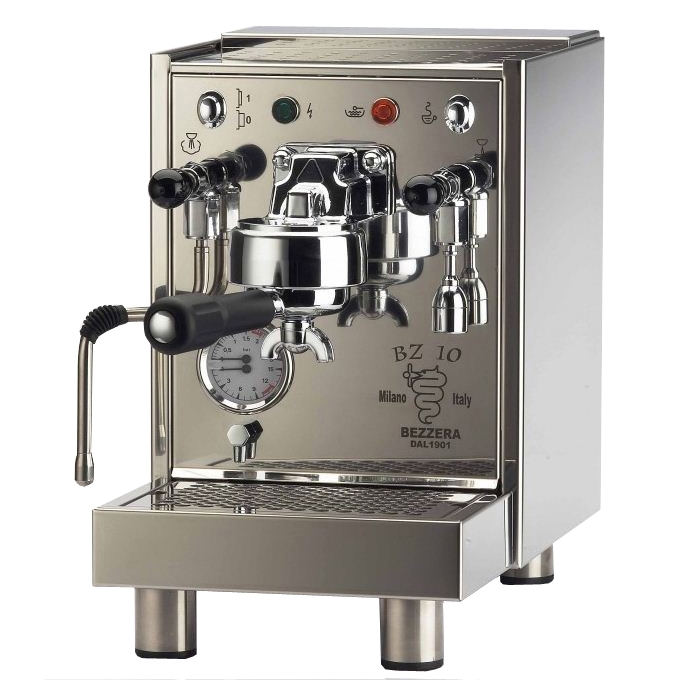 The Bezzera Bz10 is a home commercial coffee machine made for the conscious Barista. With over 100 years of Bezzera know-how they have created this pocket rocket for the small use connoisseur in mind. 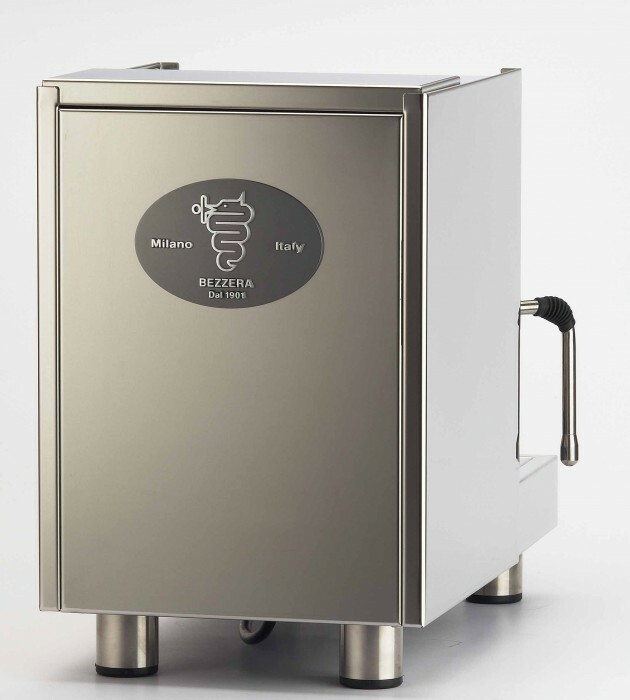 Its’ 3 litre tank and 1.5 litre boiler is perfectly balanced to grow old with you while supporting your family and friends, due to the sturdiness and brilliance Bezzera machines are known for. The first thing you realise when owning this is that it’s a keeper and will last for decades. Perfect coffees time and time again are only made by the barista using a consistent method and machine, and not replaced by fancy electronic features. 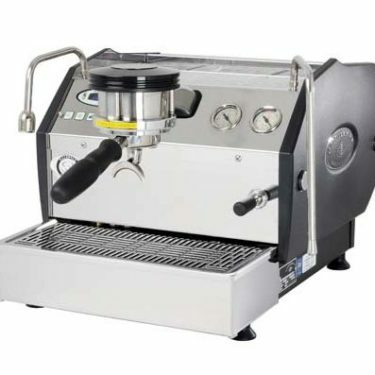 Having a proven quality pump, commercially strong boiler and precise copper plumbing throughout the machine comes from years of manufacturing know how and is what all home Baristas’ truly dream of owning. The BZ10 is the perfect space conscious foot print machine for the home without loss to build, finish and most importantly results . The stylish AISI 304 commercial grade polished stainless steel paneling sets it apart from the rest, and remains beautiful for the life of the product. It’s a bit of a wow looking machine which will have family and friends asking for creme filled shots which this machine delivers easily. 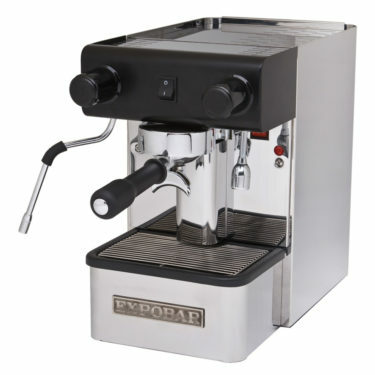 The steam wand has power to burn drawing from the 1.5lt brass boiler and quickly heats milk to the micro-foam consistency, while pouring the best shots around the neighbour all at the same time. 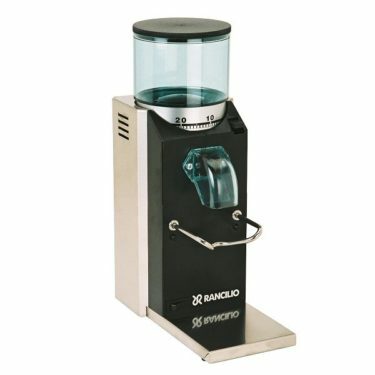 It can steam over 1/2 a litre of milk and be ready to do it again in just 40 sec while pouring your shots. The BZ10 uses heat probes in the group head to maintain a correct temperature as not to burn or under extract your shot, and will massively help your consistency in extracting all the tendencies from your bean. 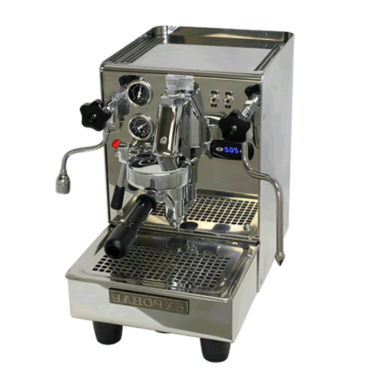 It’s technically the first high end world class coffee machines to hit the market sub $2000 delivered to your door. Supported by a Australian Bezzera 1 year warranty nation wide, the BZ10 Home Commercial Coffee Machine is ideal for the home connoisseur. Unlike other similar machine from acclaimed international Bezzera vendors, our BZ10 becomes one of the only true 240v Australian Compliance machines that is supported by the local insurance and electrical servicing industry for such low pricing.